Here comes a dope and marvelous tune "Tuntun" by fast rising act "New Money". The rapper took some decent verses on this one ranging from English to indigenous flows as he display his versatility on this one with creative use of rhyming and flows. 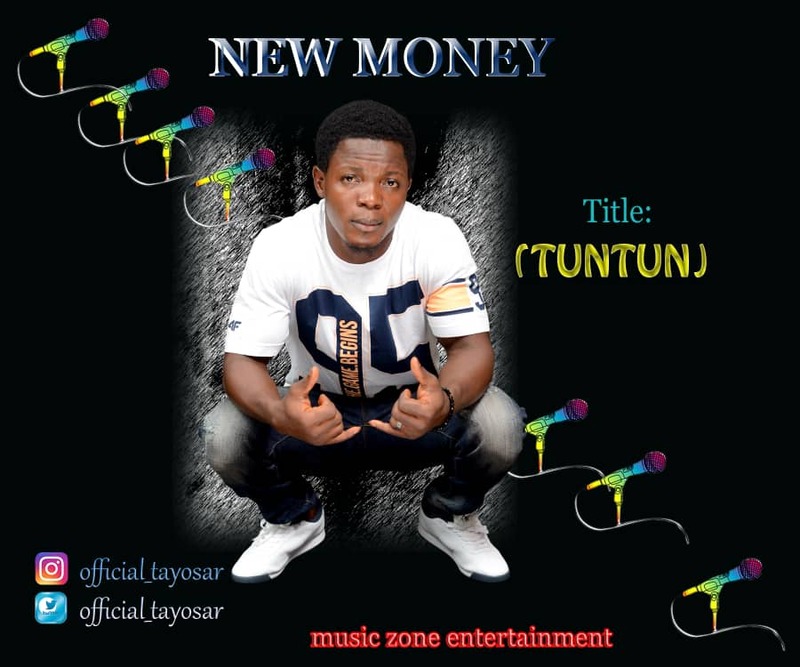 Stream & Download " Tuntun" by "New Money"